In an effort to increase customer service capabilities, Facebook has announced that businesses will soon be able to respond to customer queries via private messaging. Previously, Facebook Pages were limited to responding to users via the same channel the incoming message was posted. For example, if the user publicly posted to the Page, this is how the business had to respond. This contradicts best practice, where it is often advised to continue discussions either offline (via telephone) or in private (email or private messaging). Page admins will now have the option to message users, opening a private thread away from public scrutiny. The new thread will include a link to the original post, which will eliminate the necessity for users to repeat their issues. 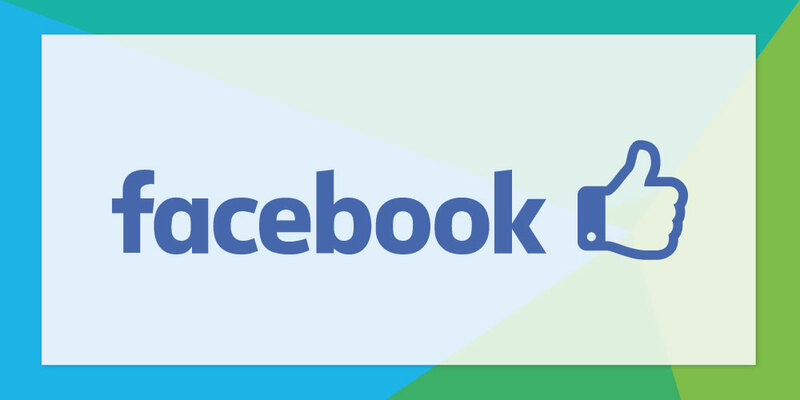 Facebook announced the new feature will be rolled out to Pages over the coming weeks. In a further effort to help businesses manage the increased customer service demands, Facebook is also introducing new admin messaging tools. The new messaging tools will enable Page admins to create and save responses to frequently asked questions. According to Marketing Land, this new feature has been in development for several months with a new messaging interface available to a small number of Pages. Referred to as 'saved replies', the messaging tool could become a significant time-saver for many businesses. To encourage the adoption of the social media channel as a customer service tool, Facebook has created a new signal to inform users whether a Page is likely to respond. Pages that respond to 90% of messages, and have a median response time of less than five minutes, will have a 'Very responsive to messages' banner displayed on their Page. Whether you want to increase your customer service efforts via Facebook or decrease your reliance on the telephone for customer queries, get in touch with us today.